You can easily make bookings, reservations or request and pay for a status certificate with our secure and convenient online forms. 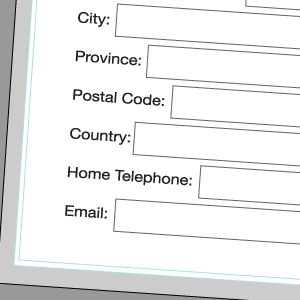 Just click the form below you wish to fill out. Make a booking online with our fast and secure online form that allows you fill out our booking form online. 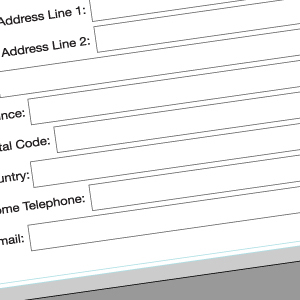 Our secure online form allows you fill out our Status Certificate Request form online and now we offer the option to pay online through our secure online payment processor. 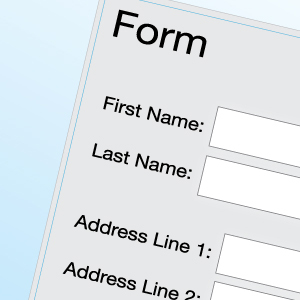 Our fast and secure online form allows you fill out our Resident Information Form form online. 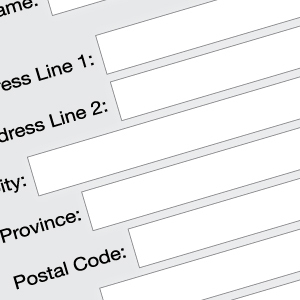 Our fast and secure online form allows you fill out our Pre-Authorized Payment Plan Form form online. 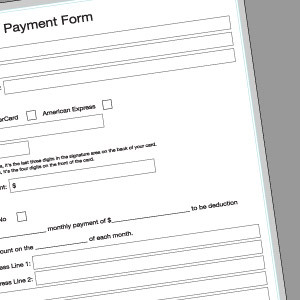 Our fast and secure online form allows you to pay arrears or a special assessment online. All forms are sent through secure encrypted servers using SSL.